God is doing SO much among our Butterflies world wide, it’s hard to know what to share. But I’ll start by saying THANK YOU for praying for our Workshop last weekend! Once again the Holy Spirit worked powerfully bringing transformation, healing and freedom in the lives of women who joined us for the first time from Lithuania and around the USA. 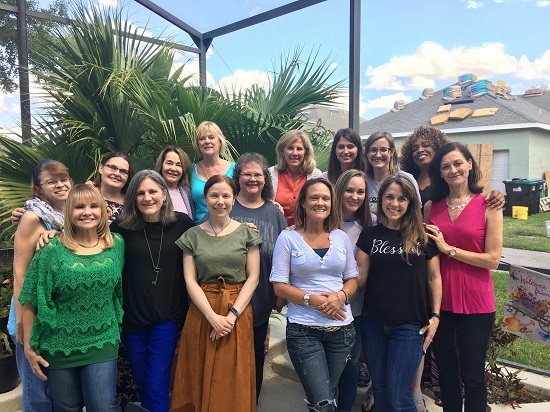 They came to be equipped to reach other women, but found that God wanted to work in their own lives. We experienced several unexpected interruptions, but God used all of it to bring us to a place of greater transparency and freedom. FRANCE: Butterfly Marie Carmen was in French- speaking Africa where she shared the Butterfly Story in English with a woman from Pakistan, and in French (Le Papillon) with a group of 9 local people. She wrote “I was excited for these opportunities outside of my country!” Next month, Marie Carmen will lead a 3- Day Avec Z’Elle Butterfly Conference, June 6-9 in French Caribbean, Martinique! Pray the Lord will transform women’s lives! 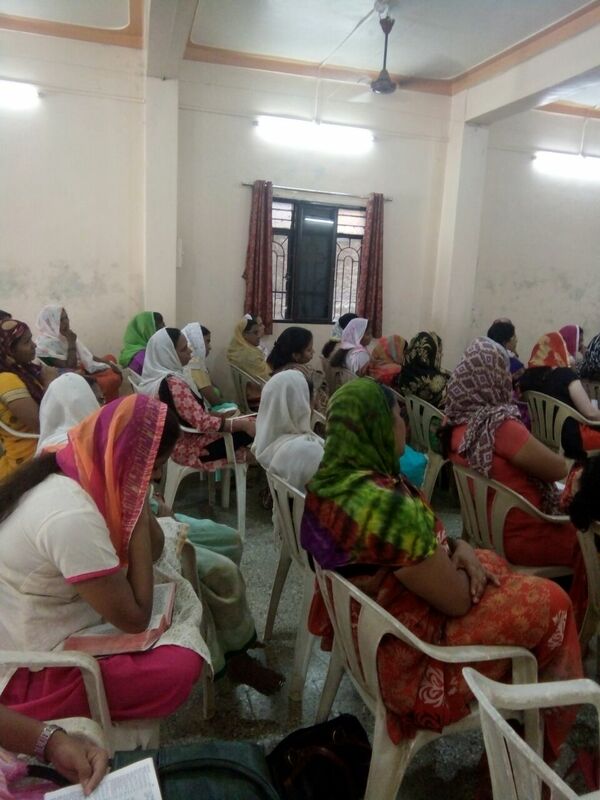 INDIA: Butterfly leader “M” has been courageously speaking in different churches to raise prayer for women facing terrible abuse and gang rapes which are coming to light in India media. Last weekend she also held LUV Workshop 1 for new women and wrote “It’s very hot weather and by evening of Day 1 I had body pain and fever. Day 2 each woman faced a battle to join us but each one came with a testimony to share about how God made a way. Day 3 God did a great work in the ladies who made it through the trials to complete the 3 days. One woman is the cell group leader in a growing church full of new believers. She is excited to begin sharing the Butterfly teaching with these new disciples. Pray for M, for safety and courage as she opens her voice to bring hope to those who have have no voice. 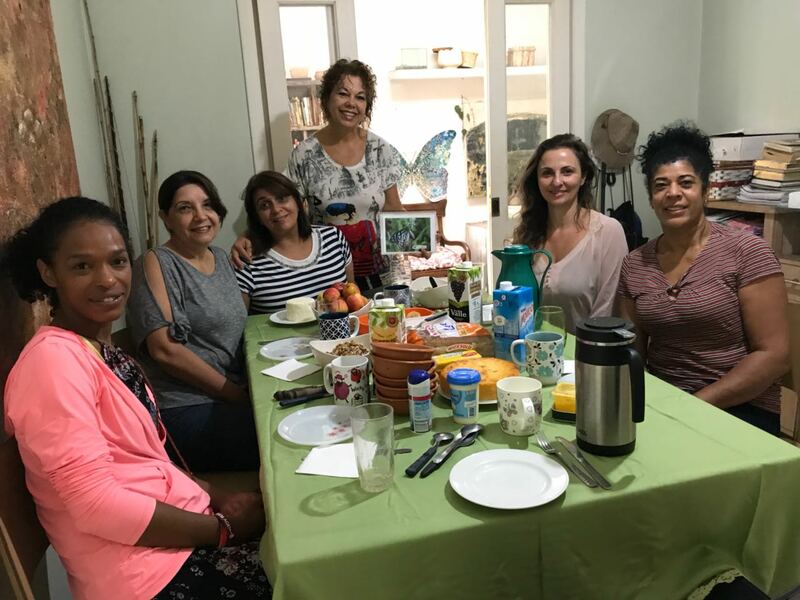 God will continue to equip and empower our Butterflies mentioned here, to boldly reach women in Lithuania, Brazil, France, Martinique, India, S. E Asia and USA. 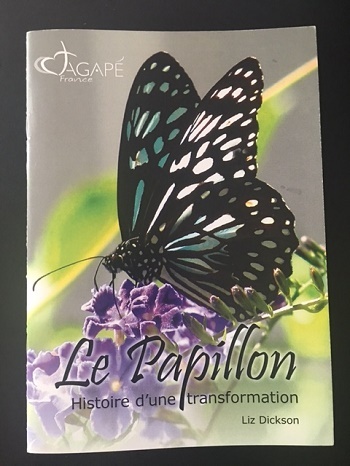 Please pray about giving to help us raise $5,000 to equip our 300 butterflies in S.E Asia to reach 1000s ore Un-Reached, and $6,000 for translations of our materials in Russian, Romanian and Portuguese. Workshop this weekend. I am totally desperate and dependent on the Holy Spirit to lead our precious Butterflies from Moldova, Brazil, S. Florida and Avalon, Orlando through their 5th Workshop as they come thirsty to be refreshed with His living water. God is transforming and empowering these women to reach women from all ages in small groups, prisons, jails, schools, homes and churches. Pray the Holy Spirit will continue to equip us to be women who know how to use His two edge sword to bring His love, truth and freedom to women. Thank you dear friend and partner for your invaluable prayers and support!